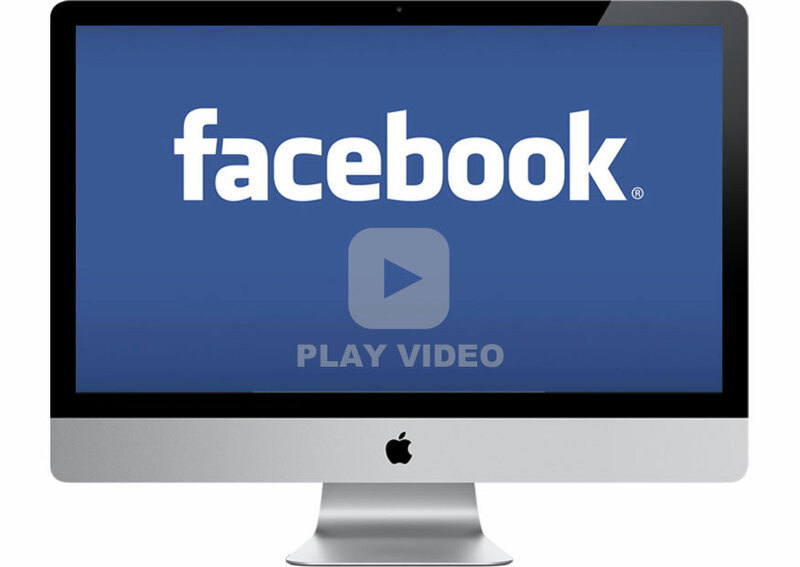 Facebook is now becoming a big source of videos and is ready to compete with YouTube. Facebook has also added auto play videos and suggested videos like things to improve the video consumption on its social network. Many people also look for the ways to download videos from YouTube. There may be various reasons for this. These reasons include sharing it on Whatsapp, uploading it on their page as a new or something. If you are one of those who is looking for the way to download Facebook video, you are at the right post. In this post, I am going to write about few ways to download Facebook videos. a) KeepVid: This is a nice website download streaming videos. It also supports video download from Facebook. Just put the video URL in the text box and click download button to generate download links. b) Fbdown.net: It is another good website to download Facebook videos. Just paste the video URL and then hit the download button. If you want to download Facebook videos on your Android devices, you can either open the above-mentioned websites via browser or download dedicated Facebook video downloader app on your device. Download MyVideoDownloader for Facebook Android app from Play Store and then you will be able to download videos. If you want to download Facebook videos on your iOS devices, you can similarly open the above-mentioned websites via browser or download dedicated Facebook video downloader app on your device. Download MyVideoDownloader for Facebook iOS app from App store.I recommend using websites to download videos if possible. Downloading third party apps may sometimes create trouble.